Our team of tech experts is ready to help journalists looking for information, or for experts who can shed new light on the latest developments. You can reach our newsdesk at +31 (0)24 – 737 01 91. Stay up to date on the developments of BigSpark and register for our news update. We will only contact you when we have some pretty special news. The office of BigSpark is situated in the center of Nijmegen. During daytime there is paid parking in the area, both on the street and in parking garages. The nearest car parks are Keizer Karelgarage (Van Schaeck Mathonsingel 22, open until 4:00 AM). 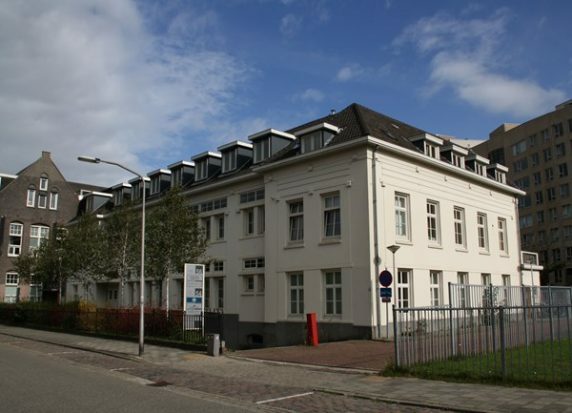 The office is located within a very short walking distance to Nijmegen’s biggest train station and is thus easily reached via public transport.